Germans are the champions of world travel and hotels should work to win their patronage. The German market is very attractive: Germany has the largest population among EU countries with Germans spending more on foreign travel than any other nation, which is almost 70 billion euros per year. If you are looking to establish a market presence in Germany look no further. 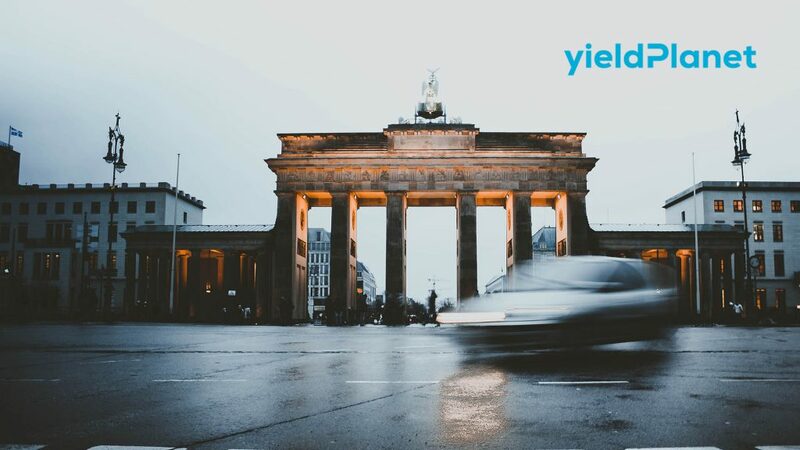 YieldPlanet offers a connection with the major German OTAs. Contact us and we will provide you with valuable insights on how to pave the way for your entry into the German market.